As health concerns about such products have ramped up, natural personal care products have become “the fastest-growing segment of the cosmetics market, which is expected to top $11 billion by 2016,” Nudelman says. You’d expect that both coasts would be in on this emerging health trend, but it’s even gaining a foothold in the Midwest. Chicago, for example, has recently become home to a growing number of natural beauty entrepreneurs. 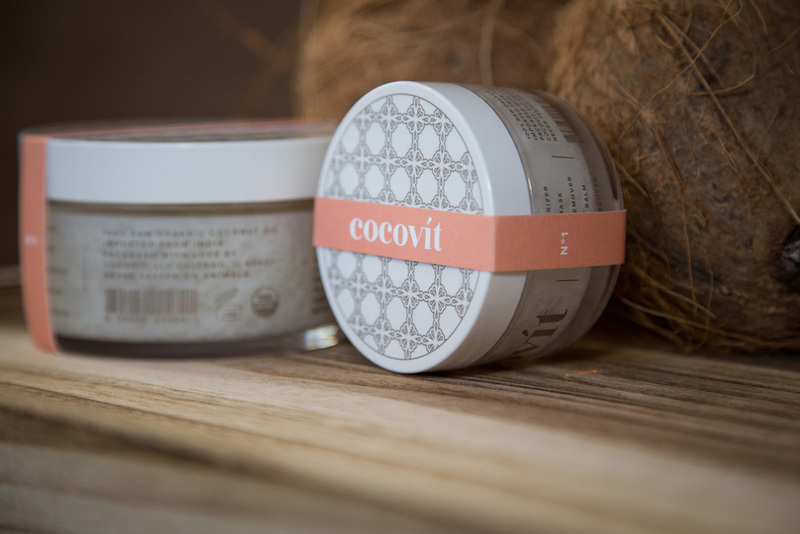 “The green beauty industry is expanding fairly rapidly in Chicago, with a number of new green beauty brands and retailers popping up throughout the city,” says Rikita Kapadia, a Windy City resident and founder of Cocovít, a USDA Organic multipurpose beauty product. There’s a lifestyle shift happening for many Chicagoans, Kapadia says, including eating healthier, exercising more often and using eco-friendly household and beauty products. “Most people are looking to eliminate a lot of the unnecessary chemicals going into and onto their bodies,” she says. She says that one concept to recently hit it big was farm-to-table dining, with locals becoming concerned about where their food came from and its environmental impact. “Now people are starting to understand that about skincare — it’s not just about what you put in your body, but what you put on your body,” King says. Although Chicagoans could find natural beauty products at Whole Foods, “they didn’t deliver as other products we’d tried and grown up with,” she says. King and co-founder Victoria Fantauzzi wanted to create products that — regardless of cost — were formulated with the best ingredients worldwide, while supporting small farmers and growers. King says she and other entrepreneurs are creating luxurious skincare products that are not only appealing to display on your vanity, but also as effective as conventional brands. Some Chicago beauty brands sell primarily online, while others sell at retailers both here and around the world. Chicago’s Whole Foods and Mariano’s now feature local natural beauty products, says Jenny Duranski. She opened Noktivo Non-Toxic Spa & Beauty Boutique in Chicago 18 months ago after experiencing ill health effects working in a traditional nail salon. 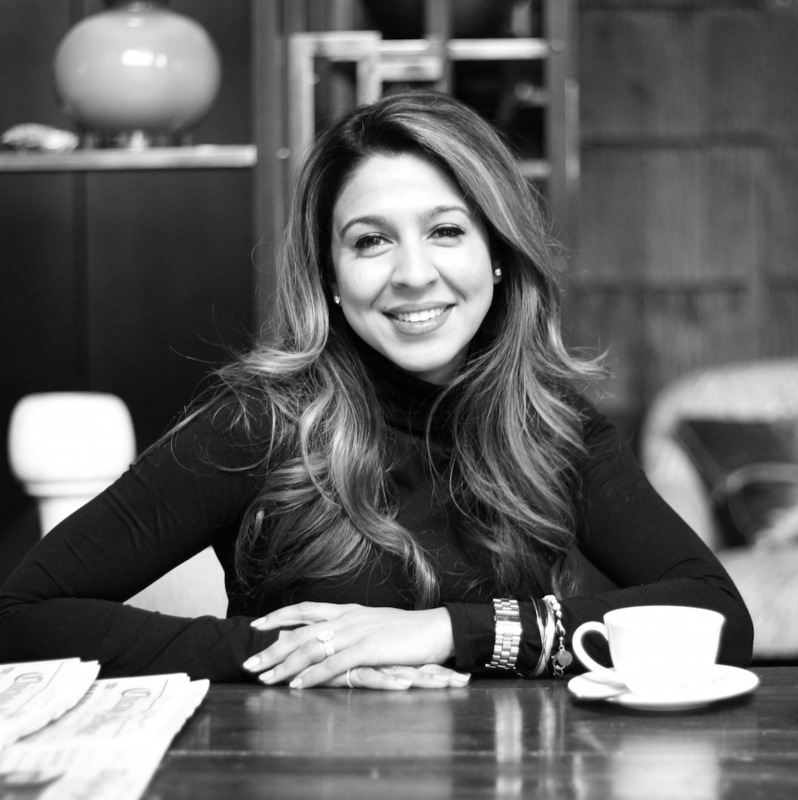 Rikita Kapadia is the founder of Cocovít Coconut Oil. Image via Laurie Leopold. Duranski’s business has benefitted from increased consumer awareness and demand for natural products. She attributes some of this to moms, who drive most family buying decisions and many of whom are conscientious about what products they put on their babies. An event taking place this summer may seal Chicago’s fate as a new natural beauty hub. Three years ago, King and Fantauzzi started the annual “A Night for Green Beauty.” The event introduces consumers and retailers to natural beauty brands from across the country, and all proceeds benefit a charity that helps underprivileged children travel. New York City and Los Angeles hosted the first two events, but King and Fantauzzi decided Chicago was prime for this year’s event, which takes place Aug. 6. According to King, they feel ready to “introduce Chicago to all these gorgeous brands out there working their butts off to make beauty products that are just as effectual and beautifully made as those they already know.” They’re hoping to show the industry a strong local presence. Interested in breaking into Chicago’s green beauty scene? Here are some of the upsides and downsides. Since launching Cocovít, Kapadia says she’s appreciated how the growing local startup community willingly collaborates across companies and brands. “Chicagoans are extremely welcoming and supportive of new companies, which is very encouraging,” she says. Jenny Duranski (left) opened Noktivo Non-Toxic Spa & Beauty Boutique in Chicago 18 months ago. Image via Tuan Bui Photography. “It’s always really exciting to be at the forefront of something in a city,” King says. Midwesterners, particularly Chicagoans, tend to be brand loyal and purchase the brands they grew up with, King says. Especially with luxury items, many consumers want to go to department stores and buy names they’ve known since birth. It’s hard to persuade them to switch to a brand they’ve never heard of, despite possible health benefits. It’s hard to name or label your business and products since there’s almost no regulation in the beauty industry, Duranski says. Words such as “natural,” “organic,” “non-toxic,” “eco-friendly,” “vegan,” “green,” “sustainable” and “cruelty-free” are thrown around, and it’s difficult to figure out how to position yourself in this new space. Although the labels mean different things to different people, do your due diligence: Research the terms carefully to ensure you understand their meanings, and label yourself as accurately and ethically as you can. The only label currently with government standards is USDA Organic; products must be certified by the U.S. Department of Agriculture using the same standards as food. Learn how to get certified from the USDA (Hint: It’s not easy or cheap). Natural beauty supplies are challenging to obtain due to limited distribution, Duranski says. She has to order her salon supplies and inventory from across the country, resulting in hefty shipping and packaging expenses, plus occasional delays that can affect sales. Duranski tries to order and shop natural beauty products locally when possible, but this often means purchasing items from six or seven businesses just to complete an order for her spa. “It would be so nice if we had more options to keep our money here in Chicago,” she says. Duranski thinks it will get easier as more green beauty stores and salons open. King is elated that Chicago finally seems ready for “A Night for Green Beauty,” and Kapadia and Duranski rave about the opportunity the event brings the Windy City. Interested in discovering more natural beauty brands from Chicago? Explore these: Astrida Naturals, Bonnie, CALM Skincare, Elina Organics, Hidden Folk, Seed to Serum. To get more information and compare funding options for your small business, visit NerdWallet’s best business loans page. For free, personalized answers to questions about financing your business, visit the Small Business section of NerdWallet’s Ask an Advisor page.